How can I find a location closest to me? How do I report a debit card lost or stolen 24/7? Call 1-866-546-8273 to report a lost or stolen debit card. How can I sign up for online banking? Go to your local branch, and request to sign up. It is a free and secure way to maintain your accounts. Call 1-866-989-2840 or contact your local branch. Do you offer online Bill Pay? Yes. When you enroll for online banking, you also have available Bill Pay. You will just need to follow the simple steps in the Bill Pay tab to begin. For further assistance, call 1-866-989-2840. How do I enroll for eStatements? In order to enroll for eStatements, you must be enrolled for online banking. Then, once you are logged into your online banking, click on the Electronic tab, select the account and navigate to the sign up/changes tab. For assistance, call customer service at 1-866-989-2840. I think I have fraud on my debit card. What do I do? Call your local branch, and alert a customer service representative immediately. I received a text, email or call from the Fraud Center concerning possible fraud on my Debit Card. What do I do? Follow the instructions sent to you in the text or email. 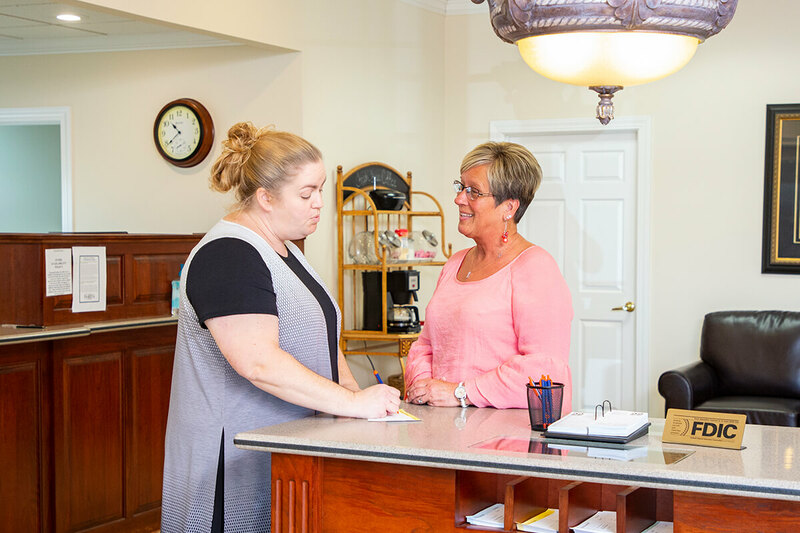 If you feel you need to follow up with a customer service representative, please feel free to contact us during business hours. Our fraud center’s contact number is 1-800-417-4592. If it is a notice of confirmed fraud, contact your local branch to order a new debit card and file a claim. Visit a customer service representative at your local branch or call 1-866-989-2840. What is the banks routing number?